Eunice Energy Group (EEG) is developing the AEGEAN Project with a total wind energy capacity of 582 MW on remote and uninhabited islets of the Aegean Sea of the Cyclades and Dodecanese complex. The installation of wind farms on small islets has the advantage of harnessing offshore wind conditions, while avoiding demanding foundations and installation processes, which are technically critical for typical offshore installations. The energy production facilities are comprised of three wind farms with issued electricity Production Licenses by RAE of total capacity of 582MW. These three licenses consist of 138 wind turbines located on 23 islets. 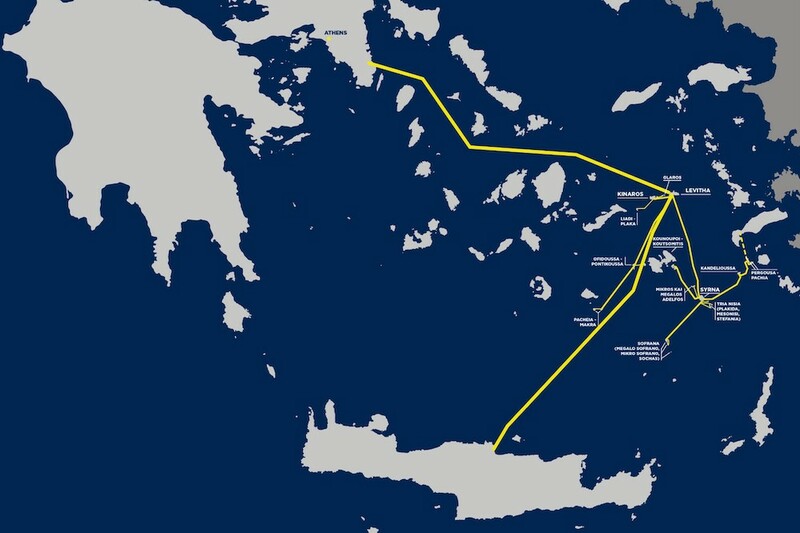 The interconnection of the AEGEAN Project has been included in the ten-year development plan of ENTSO-E as “Project 293 – Southern Aegean Interconnector”. 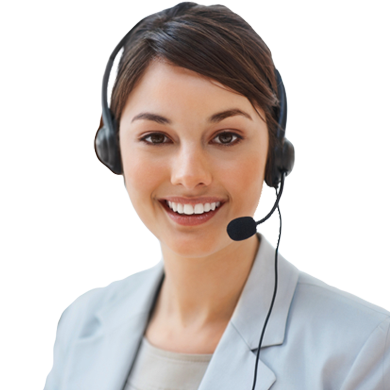 ENTSO-E is the European Network of Transmission System Operators, representing 42 electricity transmission system operators (TSOs) from 35 countries across Europe. ENTSO-E was established by European TSOs with a mandate by the EU’s Third Legislative Package for the Internal Energy Market in 2009, which aims at further liberalising the gas and electricity markets in the EU. Initially, the interconnection of the AEGEAN Project has been included in “The Ten-Year Network Development Plan, TYNDP” of 2014 under the title “Southern Aegean Interconnector” and successfully remained in the plan’s recent update of 2016 (TYNDP 2016) and 2018 (TYNDP 2018).